We are now at the end of the Sin trilogy and Reveling in Sin delivered all I expected and more. 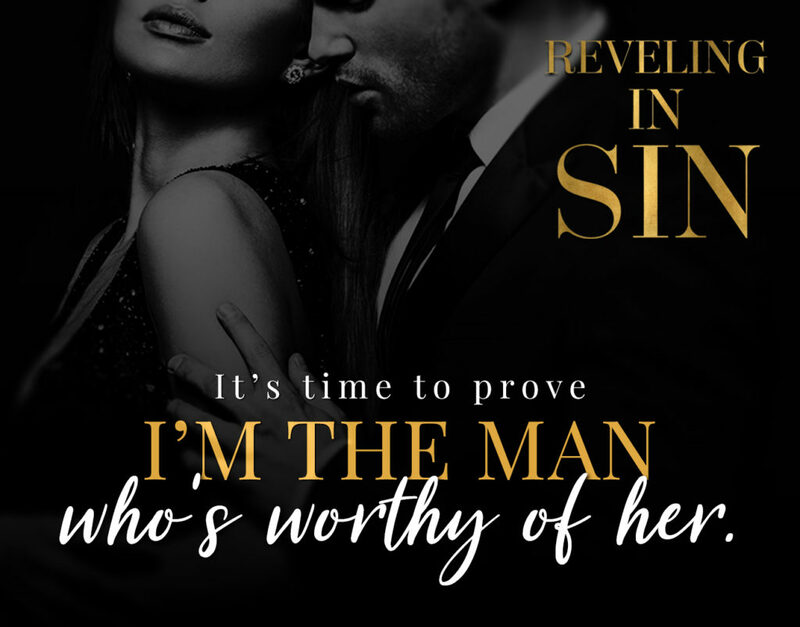 After that dramatic ending in Richer than Sin I could not wait to get my hands on Reveling in Sin. I had to know if Whitney and Lincoln would finally become the couple, they were meant to and if the Gable/Riscoff feud would die a natural death. Twists, turns and bombshell after bombshell made for an explosive read. There were so many shocking moments; I never had a chance to catch a breath in between. 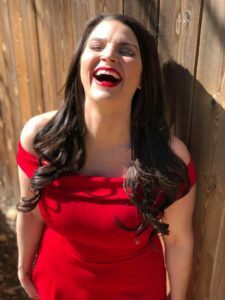 Just when I thought there could not be any more shockers, Meghan introduces another jaw dropping moment. Each event had repercussions, which not only affected Whitney and Lincoln but also other members of both families. I silently hoped the characters both the good and the bad would receive their just deserts. Well, my I got what I hoped for even though some occurrences never went the way I would have wanted. One character surprised me. I never expected that 360-degree change. After, all the hurt and pain caused by her actions all it too was a life-changing event to make her see the error of her if her ways. Unfortunately, the change came too late for me to amend my feelings for her. I had a hard time believing her actions were genuine. Whitney and Lincoln are my favourite couple for the year. These two have been through so much pain and loss in their journey of finding their way back to each other. A journey, which traversed hills and valleys. They took a while to get it right, but when they did, they were unstoppable. Their love story will tug on your heartstrings and have you rooting for their HEA. I must admit although I enjoyed the story I was disappointed with the speed with which the conflicts were resolved. Everything happened so quickly I did not have time to process one revelation before the next secret came to light. Overall this was a good read and a fitting conclusion to the trilogy. 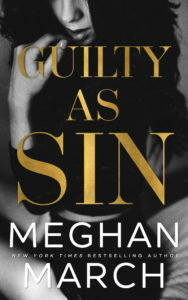 Family feuds, secrets, lies, drama, angst, twists and turns awaits you in this latest offering by Meghan March and will keep you turning the pages.